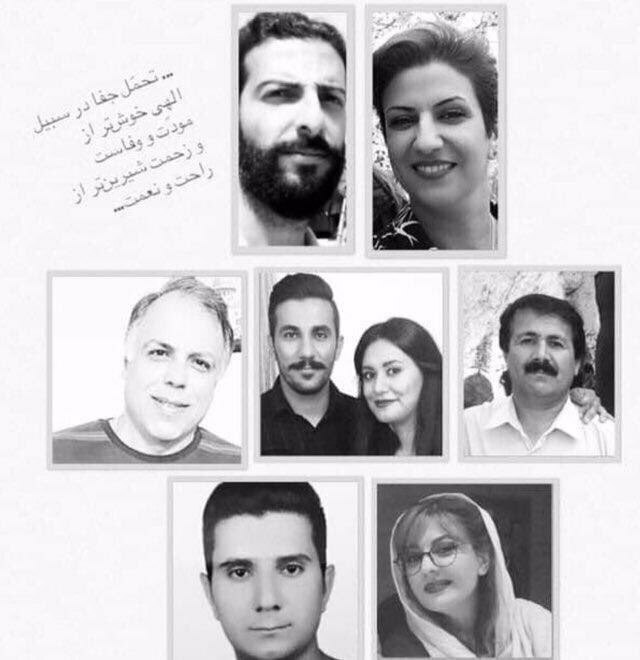 In a wave of persecution of Baha’is in Iran, eight members of Baha’i community in Isfahan, were sentenced to a total of 42 years behind bars.They had been arrested on September 23. According to the verdict, Afshin Bolbolan, Saham Armin, Milad Davaran, Farhang Sahba and Anoush Rayneh were each sentenced to six years behind bars while Fozhan Rashidi and Sepideh Rouhani each received four years. No information is available on the charges brought against the eight Baha’is. There are numerous bitter examples of the crackdown on members of Iran’s Baha’i community during the past days. Posted in Baharestan, isfahan, prison.